The pine processionary caterpillar is the larval form of the Thaumetopoea pityocampa moth. Mediterranean forests regularly suffer plagues of this insect, which has been moving north as a result of global warming. When the small urticating hairs that develop during the last 3 larval stages are shed and can become airborne. 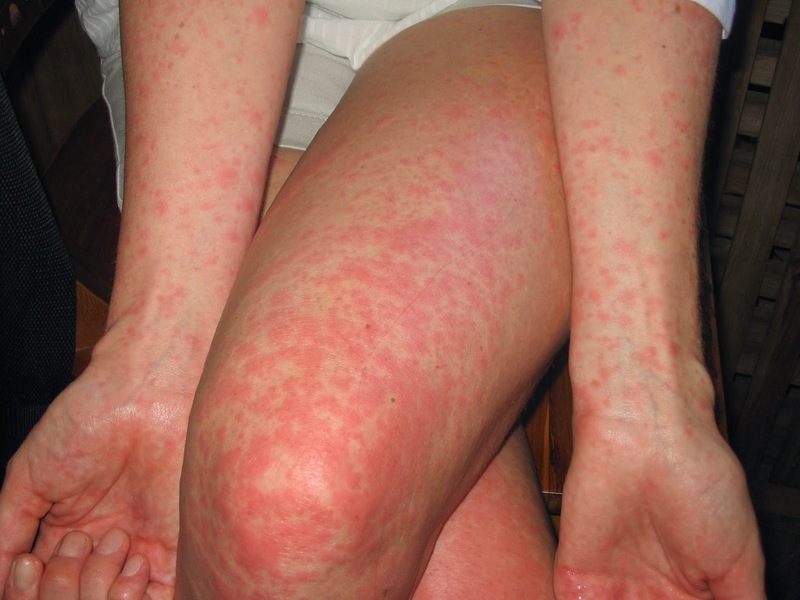 If they come in contact with skin, they can cause a variety of reactions, notably contact urticaria and papular rashes. Irritation can also occur if the hairs lodge in the mucosa of the conjunctiva or in the respiratory tract. Several cases of anaphylactic reactions have been reported in recent years. Mechanical (irritative) mechanisms may be involved in the pathogenesis of lesions, or immunoglobulin E-mediated allergic hypersensitivity reactions may be implicated when the process is rapid, recurrent, and progressively more severe.